Guillermo started with Fedmet in 2009 as a metallurgical chemical engineer. He is a regional sales manager focused in sales and technical service in Mexico. Guillermo can also be found traveling around Latin America using his engineering expertise to assist in multiple accounts. 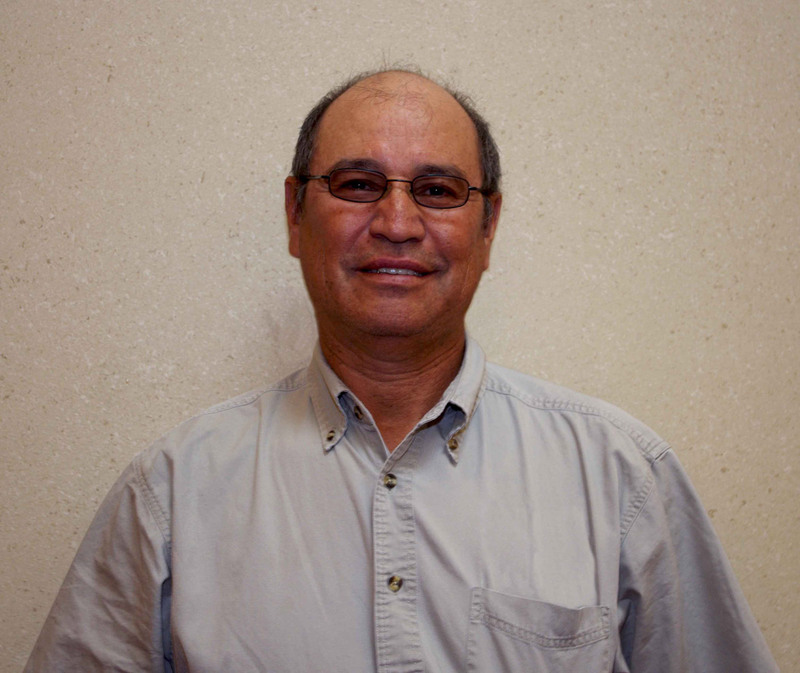 Guillermo is an expert at in the steel manufacturing process and has decades of experience in the steel industry. Guillermo is a soccer and football fan! He loves spending time with his wife and 2 sons. Art has been working for Fedmet since 2004. He works as a Regional Sales Manager in southern United States focusing on copper, and he is also part of the sales team in Latin America. Art has a total of 42 years experience in the Copper Industry. His experience includes 23 years at AARCO, 5 years at another company and over 14 years with Fedmet. When he’s not at work, Art can be found enjoying the great outdoors camping and fishing! He is kept busy with his growing family, 12 grandchildren with another on the way!